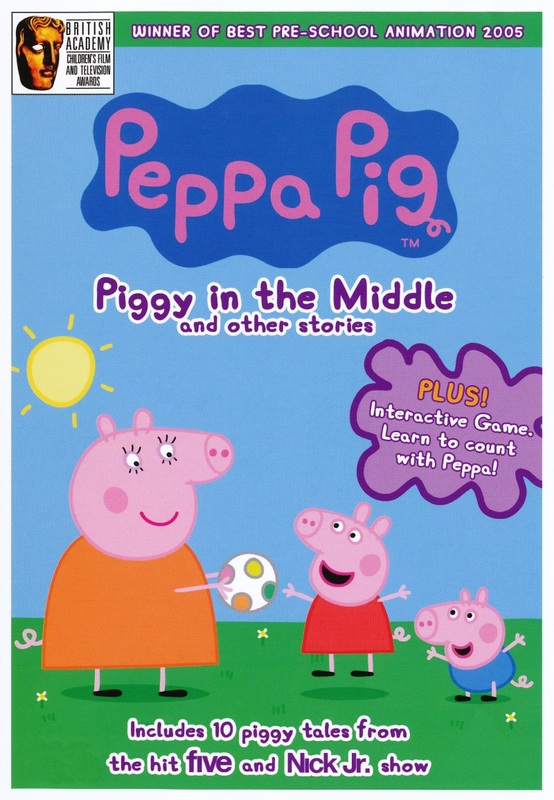 Peppa Pig is a British preschool animated television series created, directed and produced by Astley Baker Davies. The TV show is broadcasting on Channel 5 and Nick Jr. in the UK, Nickelodeon/Nick Jr. in USA, ABC 4 Kids in Australia and Discovery Kids in Latin America, including Brazil. KiddieFonts created the Peppa Pig font based on the title lettering of the TV show. You can use it to reproduce the logo or use it in your personal projects. The font is available uppercase letters, lowercase letters, numerals and most common punctuation marks. You can download it for free here. If you do not want to download and install the font but just like to create simple text or logos using Peppa Pig Font, just use the text generator below. The following tool will convert your entered text into images using Peppa Pig Font, and then you can right-click on the image to save it or click on the "EMBED" button to get links to embed images on the web.